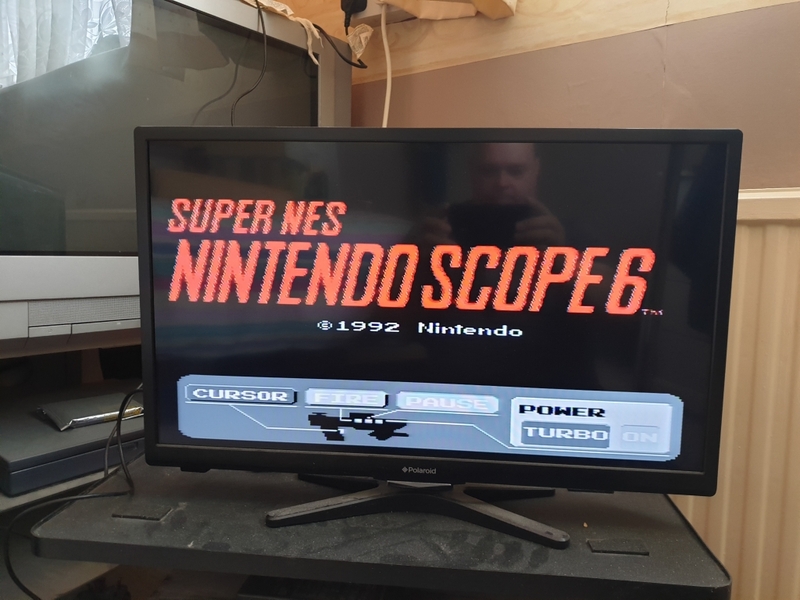 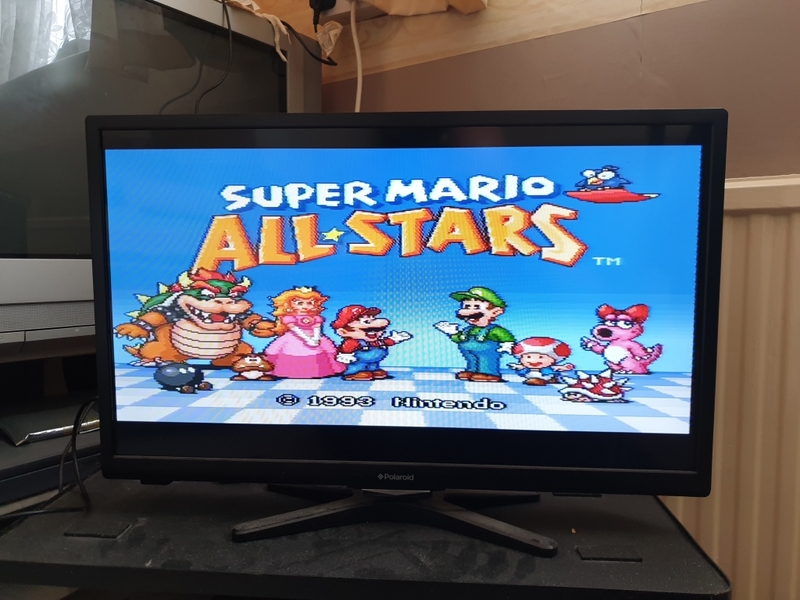 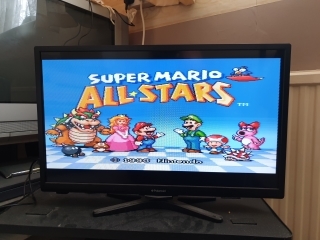 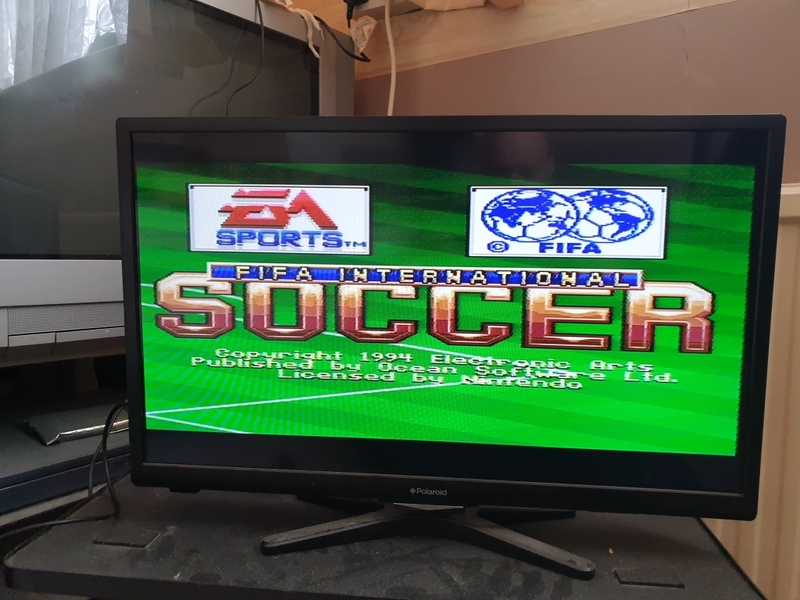 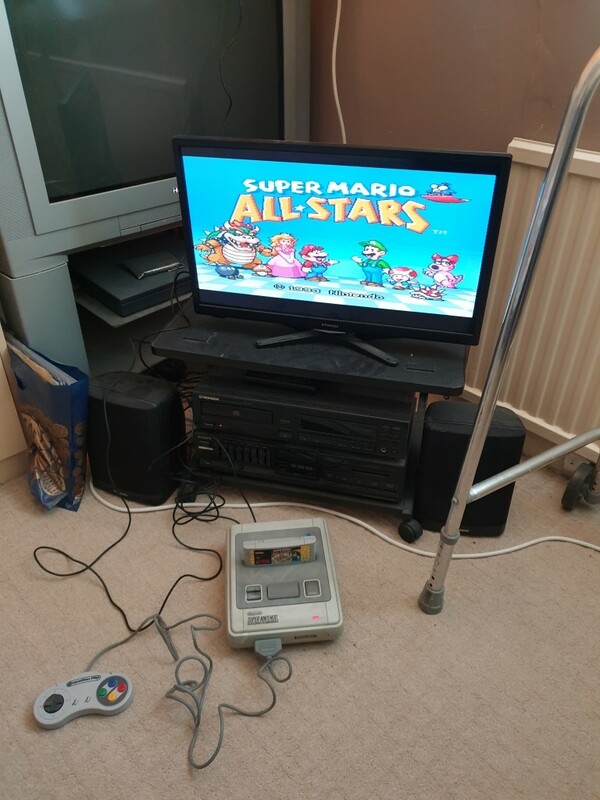 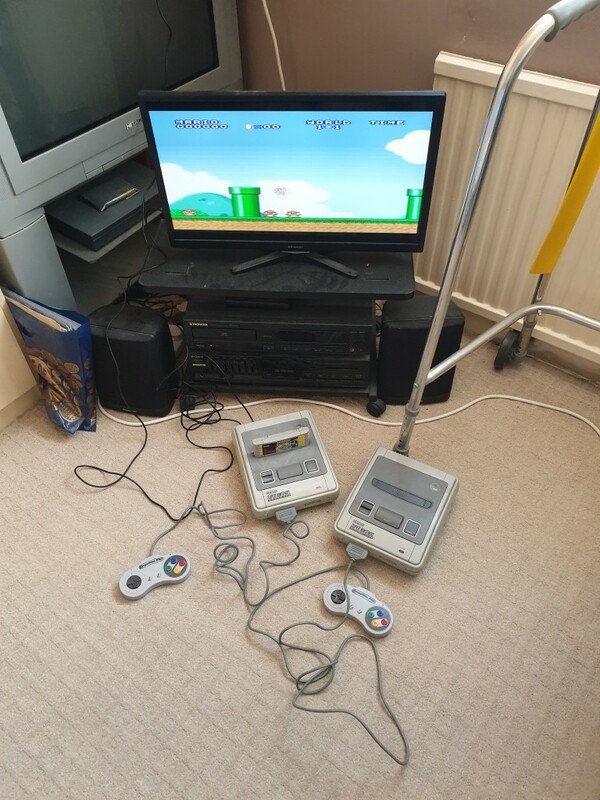 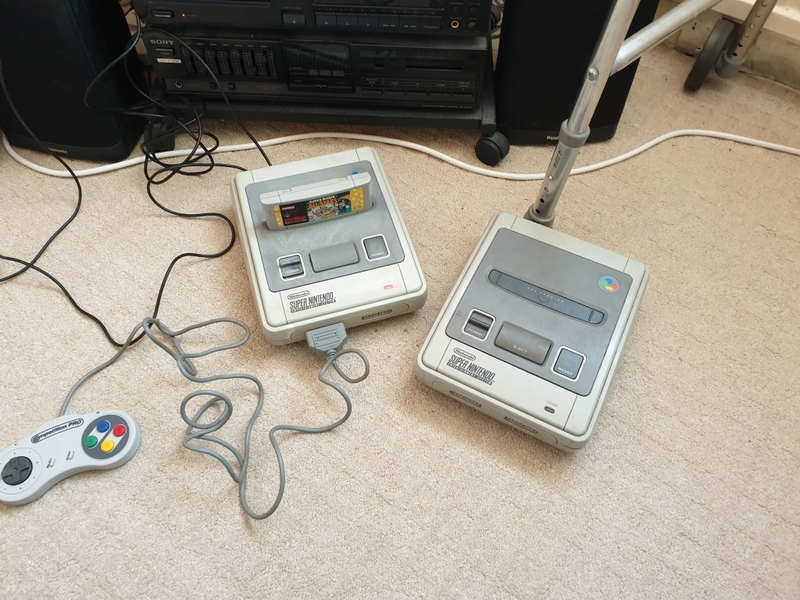 This page has been a long time coming, mainly because my original SNES died some time ago, and then got dropped by accident breaking the rear of the case. 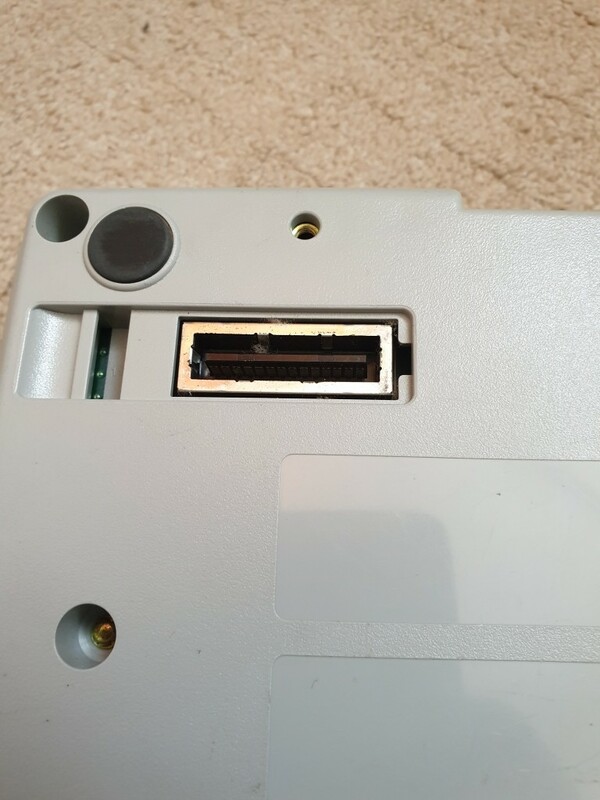 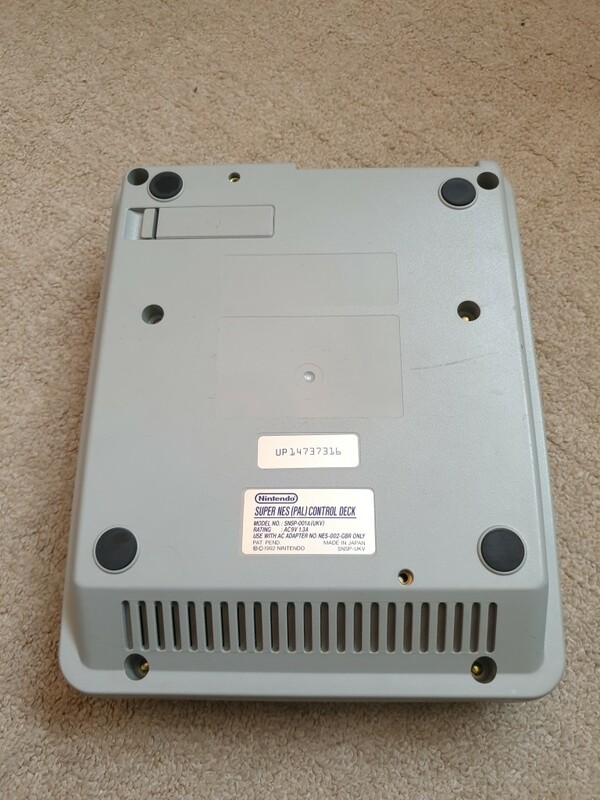 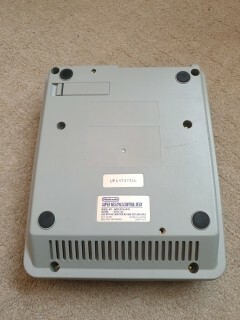 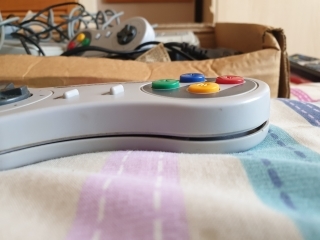 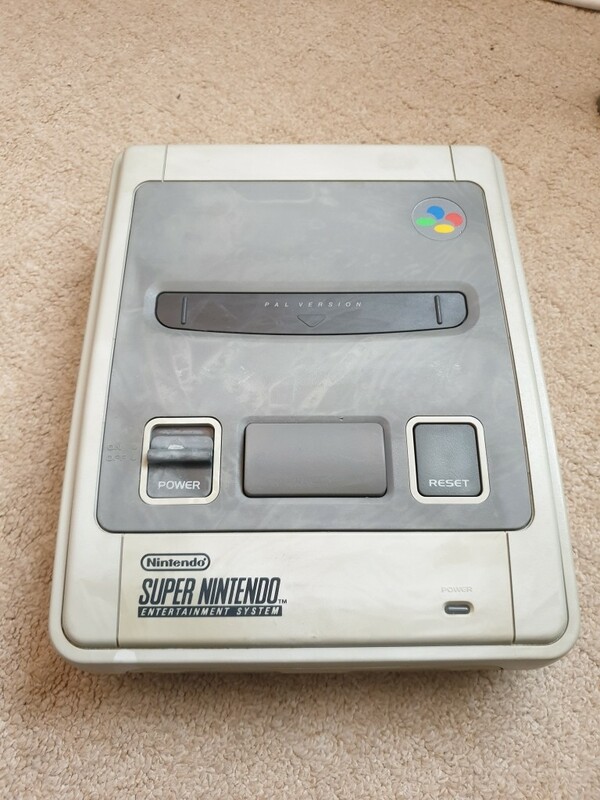 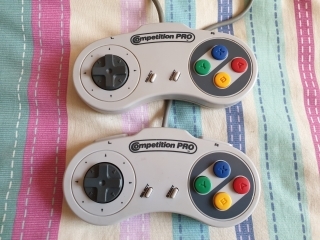 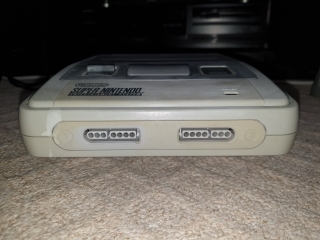 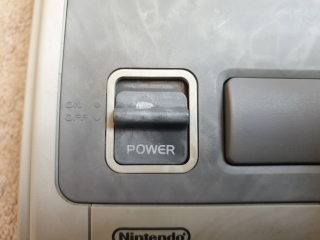 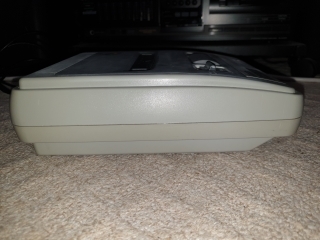 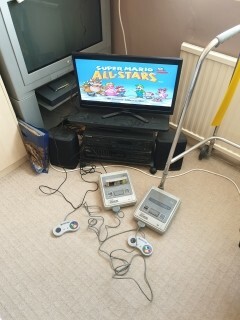 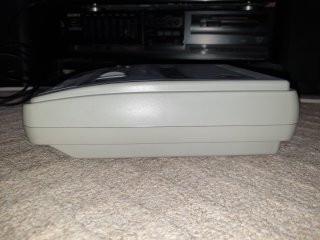 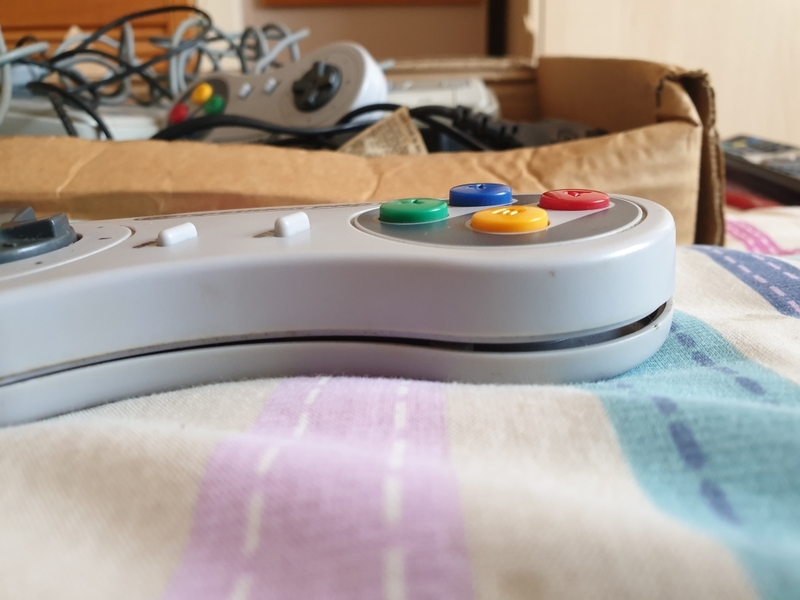 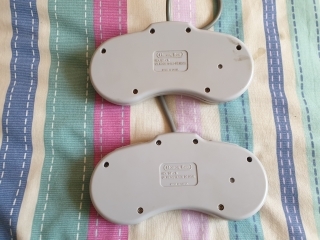 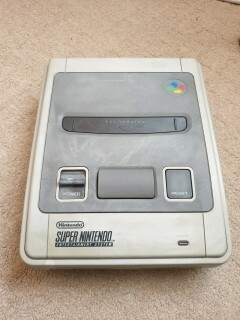 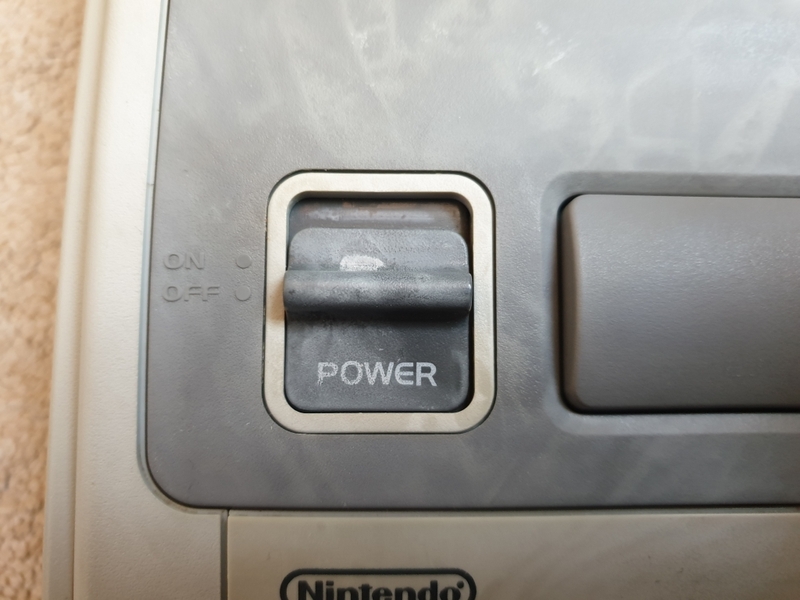 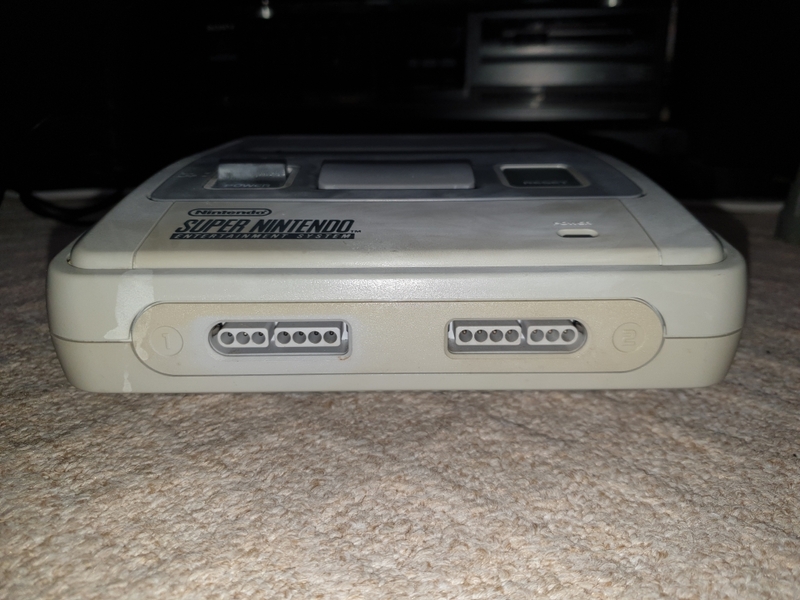 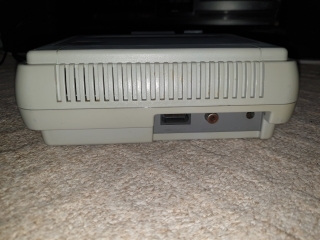 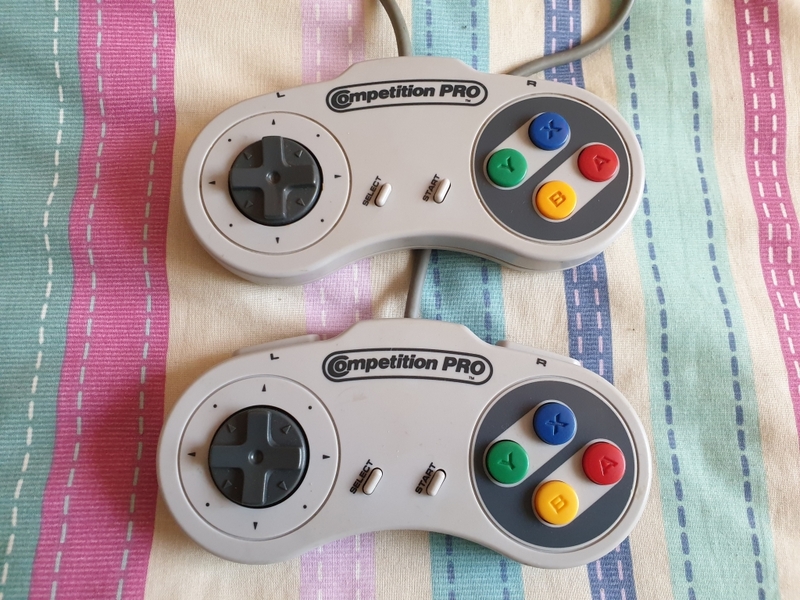 But I've recently got hold of a replacement SNES console, it was listed as working perfectly, but it had strange markings on the case, which the seller didn't know what they were. 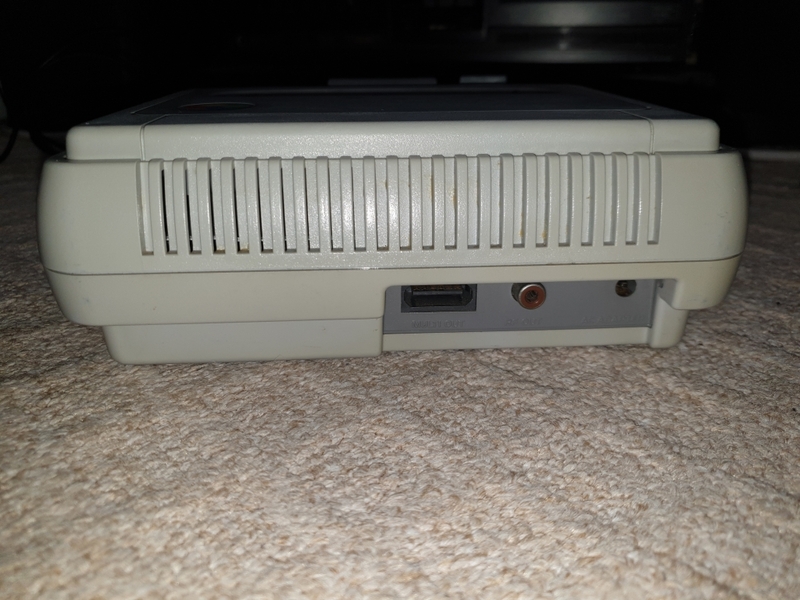 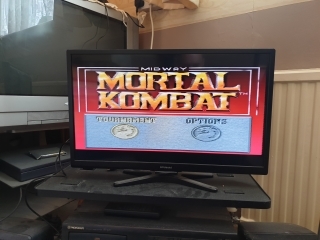 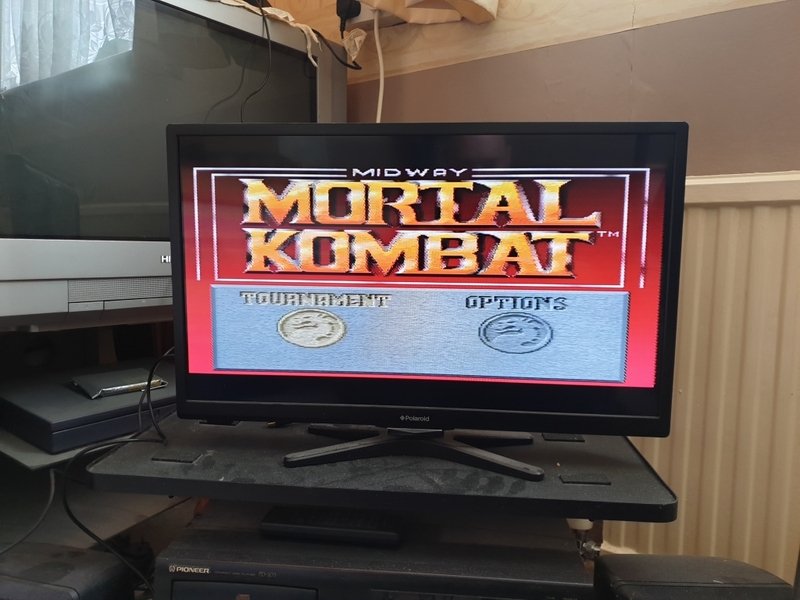 Fortunately I can recognize a failed Retrobright attempt from twenty paces, but the console does work perfectly, and it was cheap enough for me not to worry about it.